The first (and the most acclaimed) of the Poltergeist film series, this supernatural horror flick by the director of The Texas Chainsaw Massacre (and produced by Steven Spielberg) is probably one of the most bone-chilling films ever made. Nominated for three Academy Awards in 1983, it went on to spawn two sequels in 1986 and 1988, as well as an upcoming remake by Gil Kenan scheduled for release next year. Whether you buy into the rumours that the franchise is cursed or not, there’s no denying its staying power. 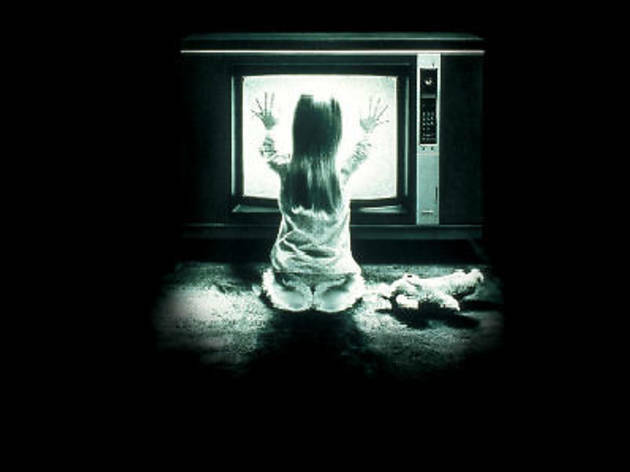 Centring on a couple and their three kids living in a new suburb estate, the story goes down a creepy road when their youngest kid, Carol Anne, discovers something strange going on with their static-y TV set and ostensibly communicates with it. 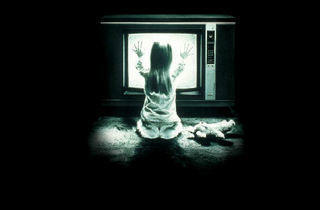 One day, a freaky apparition emerges from the screen and causes unexplainable supernatural occurrences in the house, building up to Carol Anne getting sucked into a portal in her closet. Desperate and panicked, her family brings in parapsychologists and a spiritual medium to rescue their daughter from the clutches of the poltergeist, and realise too late that they’re in too deep and too far down to turn back.